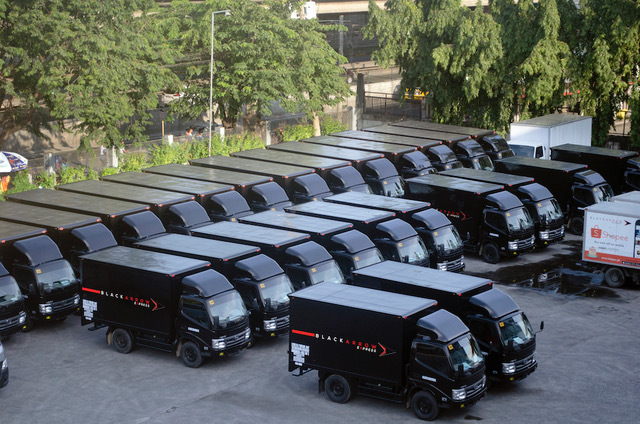 Black Arrow Express announces the launch of its mega-linehaul to cater to growing shipment demands from the eCommerce industry, while also improving delivery time and overall logistics flow. The expansion will complement block space agreements with airlines allowing the company to push more volume towards regional hubs in Visayas and Mindanao. This strategic move will enable Black Arrow Express to continue last mile deliveries despite airline congestions and unforeseen obstructions, like the recent runway closure at NAIA. The new mega-linehaul will also allow deliveries of previously limited items like mobile phones with lithium batteries and big shipments like oversized television sets. “Unlike other longstanding industries, the shipment and logistics industry is currently experiencing a drastic shift. Customers expect faster delivery, more flexibility, and lower costs. This mega-linehaul is one of the ways we’re going to address that,” says Allan Brizuela, President of Black Arrow Express. The investment includes 72 initial trucks and more hubs to be opened across the country, including areas like Tacloban, Cotabato, and Butuan. Black Arrow Express estimates double growth in terms of current shipment volume in Q3 until the end of the year. “With so much demand from eCommerce, the industry is definitely ripe for disruption — and we want to be at the forefront of this eCommerce logistics revolution, ” adds Brizuela. The mega-linehaul comes just two months after the company launched its mobile app for retailers and consumers. The app currently caters to Metro Manila, but will soon open operations to cater to nationwide pick-ups and deliveries. 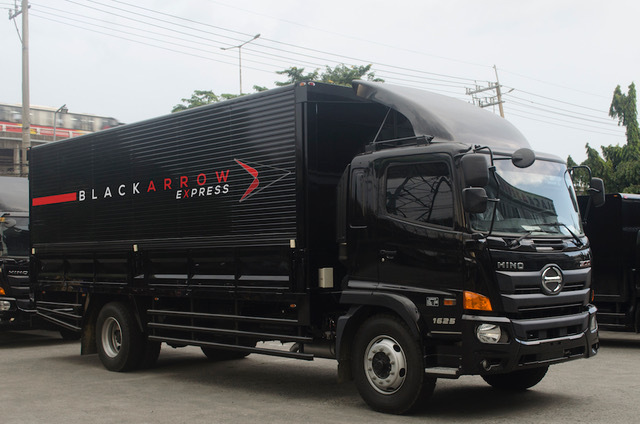 Founded in 2016, Black Arrow Express is currently available in the Philippines. The company is targeting to expand their courier services to other Southeast Asian economies by 2019.